Build business apps with zero technical knowledge. 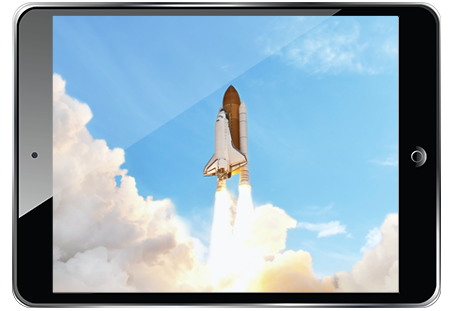 With Appian Quick Apps, you can create and launch an app in three easy steps…all with NO coding. Quick Apps has three simple steps. How do you build a business app without an ability to code? Simple. Name it. Configure it. Share it. 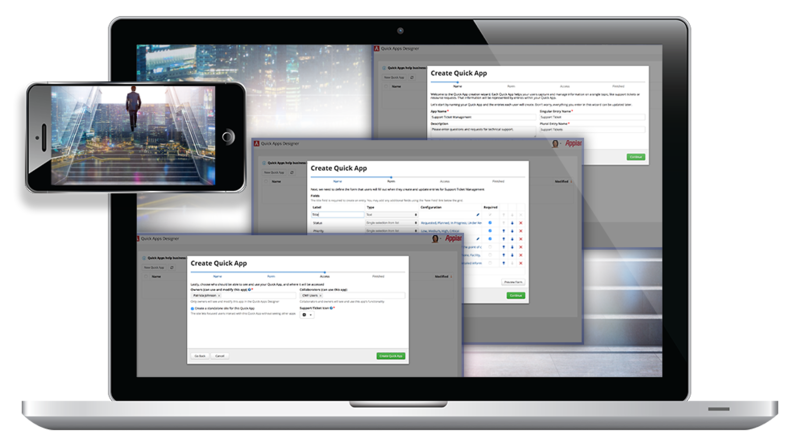 This is Appian Quick Apps. Go from idea to innovation in minutes. What if you could give business users the ability to create their own useful business apps that were part of your IT environment? This is Quick Apps. Process + Data = Your Success. 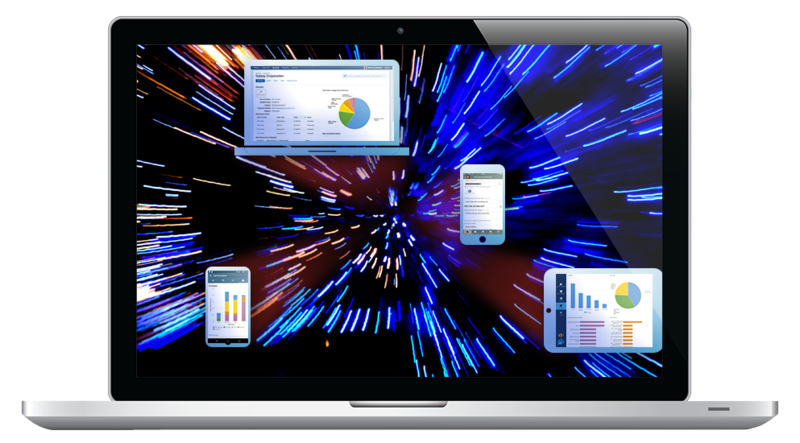 Converge it all and accelerate how your organization gets work done.